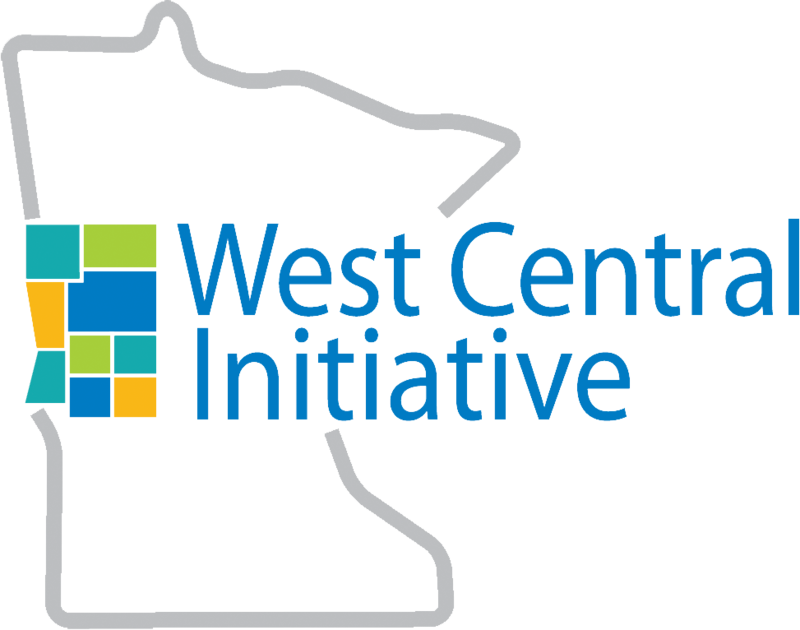 West Central Initiative's mission, vision and core values help define our organizational culture and give you a better "picture" of WCI. Serving to improve west central Minnesota through funding, programs and technical assistance. Uniting ideas and resources to help people and communities create a better tomorrow.  Community – Building community is the basis for our work. Respect – We treat individuals, organizations and communities with respect and compassion. Responsiveness – We respond to inquiries and requests in an efficient, timely manner. Learning – We are committed to continuous learning and innovation to meet the changing needs of our region. Stability – We provide stability by building and managing a sustainable asset base for the region.